SIZE is APPROXIMATE and based on height, not width. 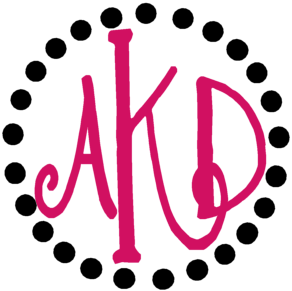 This Category is meant to help find a specific size that you're looking for, but please make sure to read the description of the font or monogram to make sure that the ACTUAL size is going to work for your needs. You can also purchase a CD or USB thumb drive to receive them by mail.